Ohanaeze Ndigbo, the apex socio-political body of the Igbo, on Monday said it had invited the Indigenous People of Biafra (which was proscribed by the Federal Government) to its summit on restructuring, which is to hold in Awka, Anambra State, on May 21. IPOB had, in a statement on Sunday, vowed that it would not allow the event to take place. 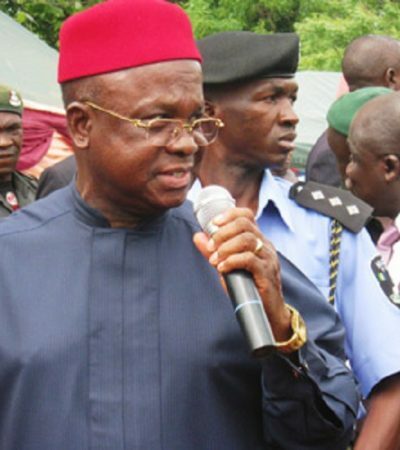 The secessionist group warned Ohanaeze against going ahead with the planned summit, stressing that it would use any means, including violence, to stop the conference. However, Ohanaeze Ndigbo had vowed that the summit would go ahead as planned. The Deputy National Publicity Secretary of Ohanaeze Ndigbo, Mr. Chuks Ibegbu, told our correspondent in Enugu that IPOB and other pro-Biafran groups had already been invited to participate in the summit. Ibegbu explained that an invitation was extended to IPOB even after the pro-Biafran group made initial threats when Ohanaeze first announced plans for the summit. Ohanaeze was not afraid of IPOB’s threats, he said. “We are not worried over the threat; what else do you expect from them? The threat is not coming to us as a surprise but we have invited them (IPOB) to come and participate in the summit. “IPOB and other pro-Biafran groups including MASSOB (Movement for the Actualisation of the Sovereign State of Biafra) are invited. “Whatever grouse they have, they should come to the summit and express it. 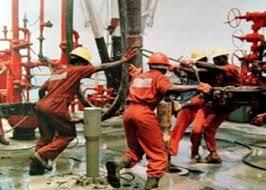 Everybody is invited, so nobody is stopping them from coming,” Ibegbu said. But the Ohanaeze spokesman did not disclose plans the association had put in place to stop IPOB from making good its threat. Asked what Ohanaeze would do to neutralise the IPOB threat, Ibegbu simply said the apex pan-Igbo body was protected by law. “Ohanaeze enjoys the fundamental rights of freedom of speech and association; we have the right to assemble and deliberate on any issues, and this time we are assembling to talk about restructuring. “Nobody, no group, can stop us because we are protected by the law. “The law of natural justice protects us, religious laws protect us, even the traditional laws of Igboland protect us and the Nigerian law also protects us; so when the law is on our side, who will be against us? “We are going ahead with the summit, the summit will definitely hold as planned,” Ibegbu said. Ibegbu further explained why Ohanaeze was organising a summit on restructuring. 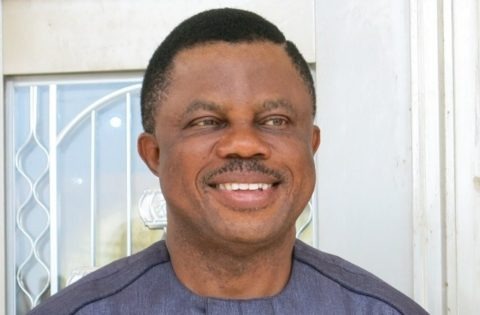 IPOB had, in a statement by its spokesman, Emma Powerful, on Sunday, vowed to take over Anambra State on May 21 to stop the summit, scheduled to take place at the Ekwueme Square, in Awka. IPOB said its members were prepared to attack the venue of the conference with the last drop of their blood, boasting that no amount of security deployed in the place would stop them from carrying out the threat. 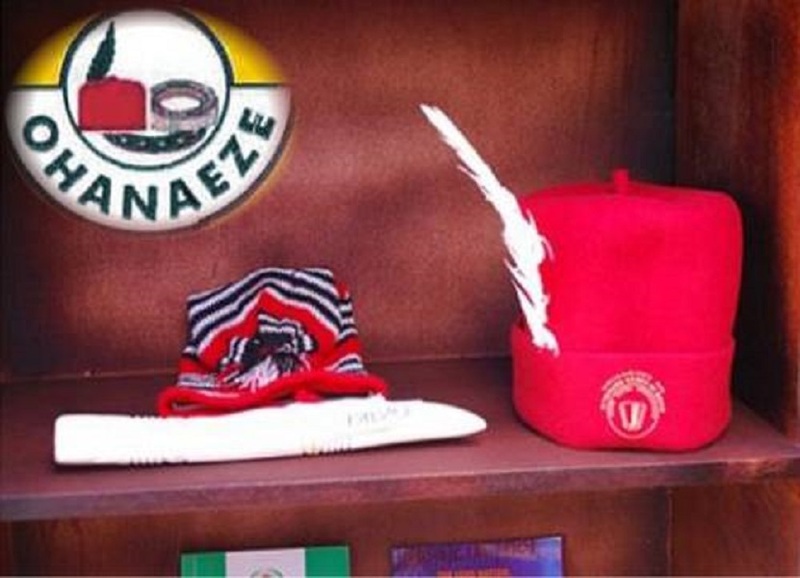 The group had earlier warned Ohanaeze to desist from holding any summit that would discuss the restructuring of Nigeria anywhere in the South-East.